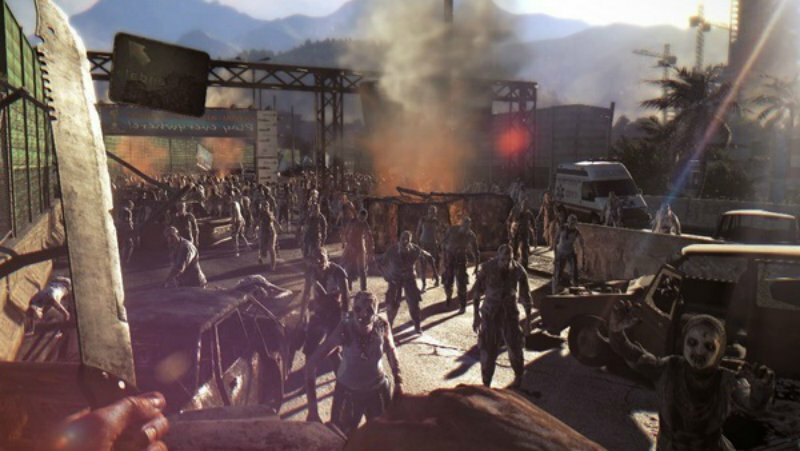 Dying Light was a bit of a surprise hit for people. Perhaps it’s because it was delayed so much, or maybe because everyone assumed that they were over the whole zombie thing. Whatever the reason for the relative lack of hype, it was great to see how well it was received and how many people loved the parkour zombie thriller. And there were even more people than I imagined. Techland CEO Pawel Marchewka clarified that we shouldn’t equate players with sales, though. It’s now 4.5 million unique users. […] Sales [we] count later – we need time to calculate the sales and returns and so on. Unique users means all the unique users we calculated on the server playing the game for significant number of time. Sales might be slightly less because that includes also secondary sales. I wonder if that number also includes pirates. Anyway you look at it, that’s a pretty great number. Plus, it means that Techland can justify spending the resources on doing more things that audiences love, such as Hellraid. At the moment, Techland (Poland’s other rad studio) has said that Hellraid is getting sent back to the drawing board but hasn’t been canceled. So rest assured, the dark co-op first person fantasy game that sounds like a combination of Elder Scrolls and Dying Light is still in the works – they might even get back to work on it at full force later on this year. For now, I’m just glad to see Techland showing the numbers necessary to keep doing what they do best; this is the kind of clout that studios need in order to take risks and make the games that end up doing so well.